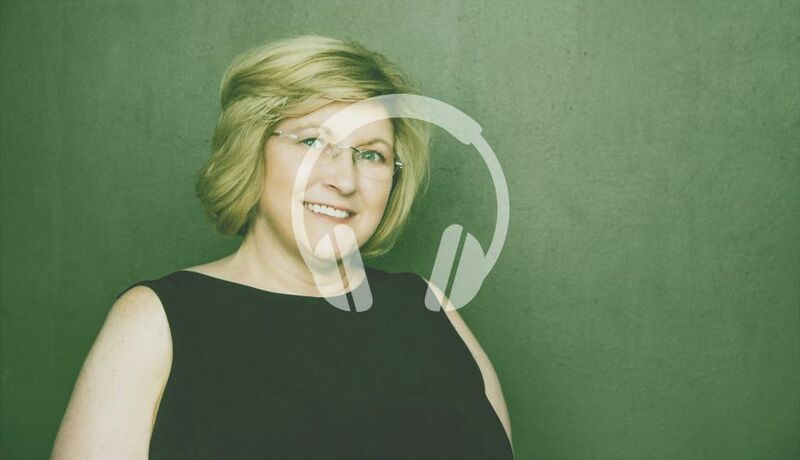 In this episode, James talks to former Girl Scouts USA CEO Connie Pheiff. Pheiff is a successful businesswoman, author, speaker, coach, and the host of Up or Out with Connie. She has authored over 1 000 articles and four books on leadership, productivity, personal development, marketing, and influence. Pheiff was also Director of the United States Chamber of Commerce, later becoming the Chair and CEO of Girl Scouts USA (Penn’s Woods Council) from 2000 to 2006 when the Girl Scouts realigned. Since that time, she has led her own company, the Pheiff Group, and founded numerous other initiatives. Pheiff is the Immediate Past President of the National Speakers Association, GLAC, and sits on the boards of various professional and not-for-profit associations. Oh, and she loves riding Harleys.